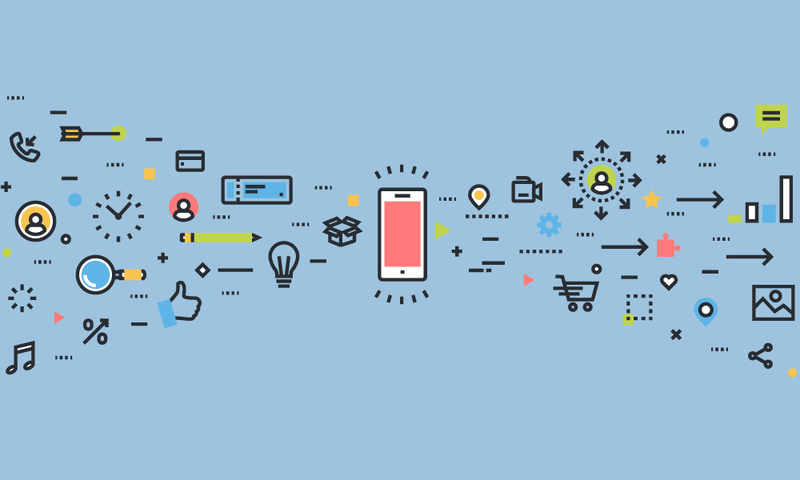 It can be challenging for manufacturers and distributors to give field sales reps all the content they need to close a deal, whether it's access to high resolution images, product details, pricing, or brand collateral. For health & wellness brand BackJoy, this was a challenge that they needed to overcome quickly. 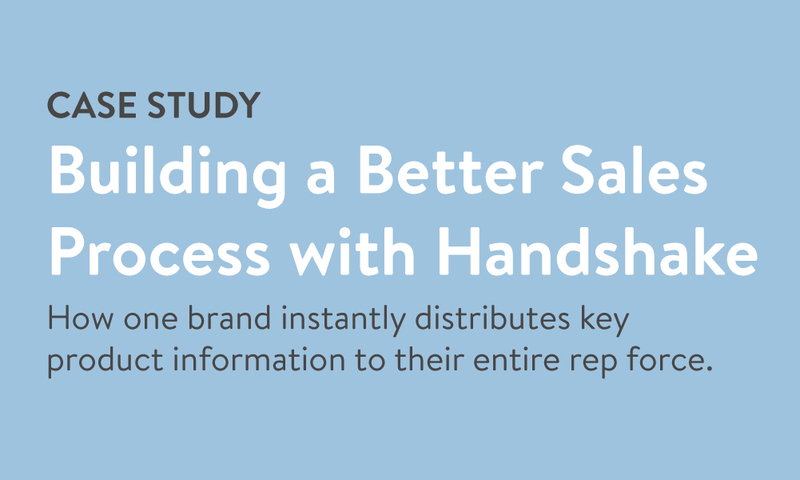 In this case study, find out why BackJoy decided to invest in Handshake, a mobile order writing solution that would not only allow reps to easily access content, but also write orders digitally and streamline order processing. BackJoy’s reps not only have constant access to their catalog with Handshake, they can also write and submit orders using the same interface. Orders can be instantly synced with back office systems, preventing errors and delays in the submission process. BackJoy now has more control over how their brand and products are presented to customers.